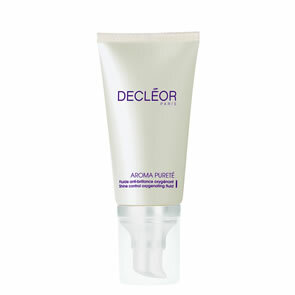 Decleor Anti-Pollution Hydrating Active Lotion combines the freshness of a cosmetic water with the hydration power of a cream, this active lotion offers skin continuous hydration. Enriched with Moringa Olifeira extract providing protection against pollution particles, it reveals a beautiful skin texture. 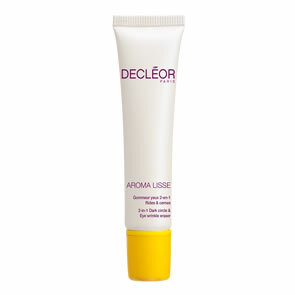 Skin feels plumped, with dehydration lines appearing smoothed. Skin glows and feels fresh.